Turbosmart fuel pressure regulator spares, adapters, diaphrams and attachment parts. 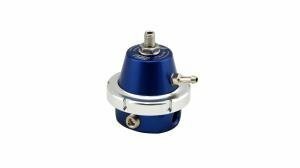 Turbosmart fuel pressure regulators up to 2000HP! 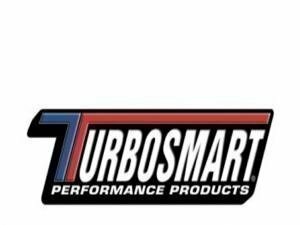 Precise quality work from Turbosmart, when you want the best! 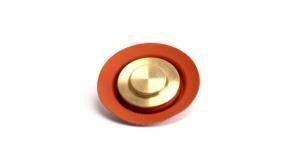 This is a top-brand regulator for places where compromising is not an option and the tuning is done with a scientists precision.